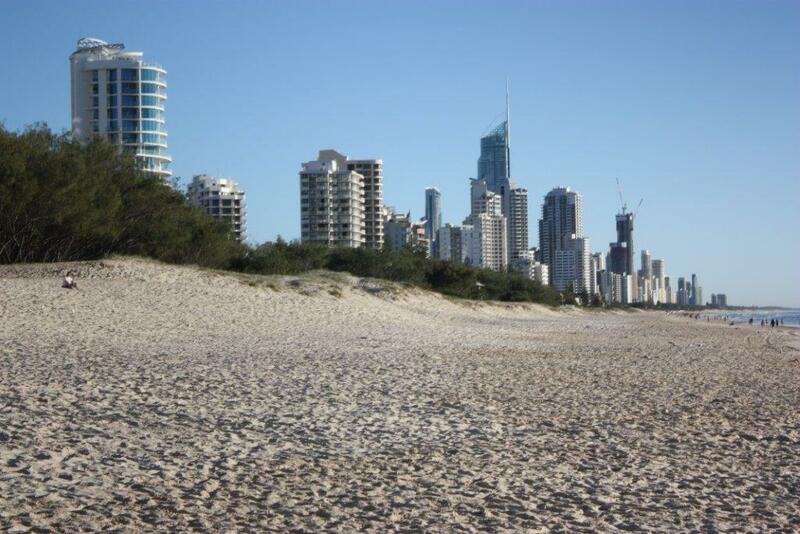 Queensland has a proven Growth corridor extending from Brisbane to the Gold coast. This exciting area continues to see government and private investment in infrastructure and property development in all forms including commercial, house and land, and multi dwelling developments. With a wide range of property options available, and an ability to meet many different and varied buyers criteria, we will continue to see price growth throughout the corridor. Due to the standard of living the region has to offer, both owner occupiers and investors alike will seek out properties in this area to gain the high capital growth and good rental returns. Promote Property has an in depth knowledge of the region and can assist you with any of your property requirements.